HBMF is a unique event in Hawaii. We strive to celebrate and honor books, storytelling and music in way that is fun, accessible, and memorable for people of all ages, backgrounds and tastes. We strive to introduce Hawaii books and music to the world and to introduce Hawaii to new worlds of books and music. 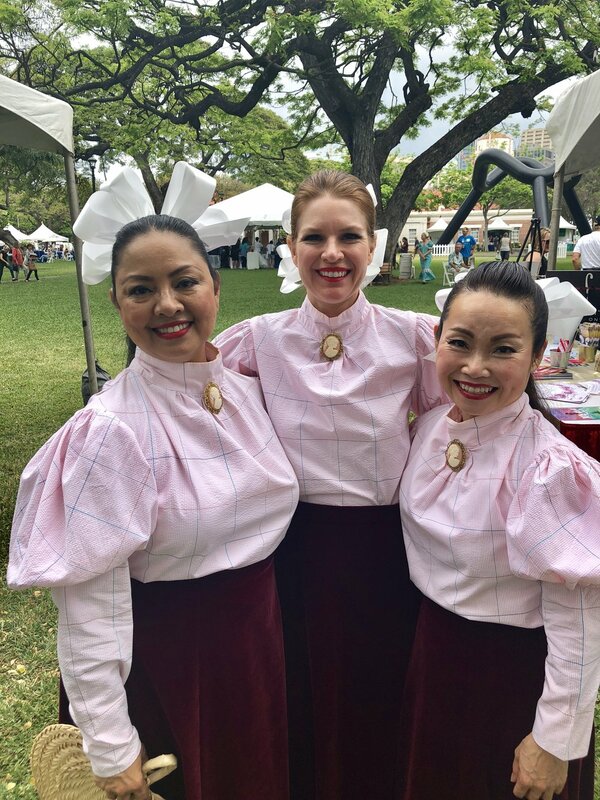 We honor our host culture, explore topics of community interest, and highlight the joy of life-long literacy for all of Hawaii’s people. We strive to present an event that creates joy and excitement about our culture all year round. To provide the community with a unique event of the highest quality that celebrates reading, books, storytelling, and music. 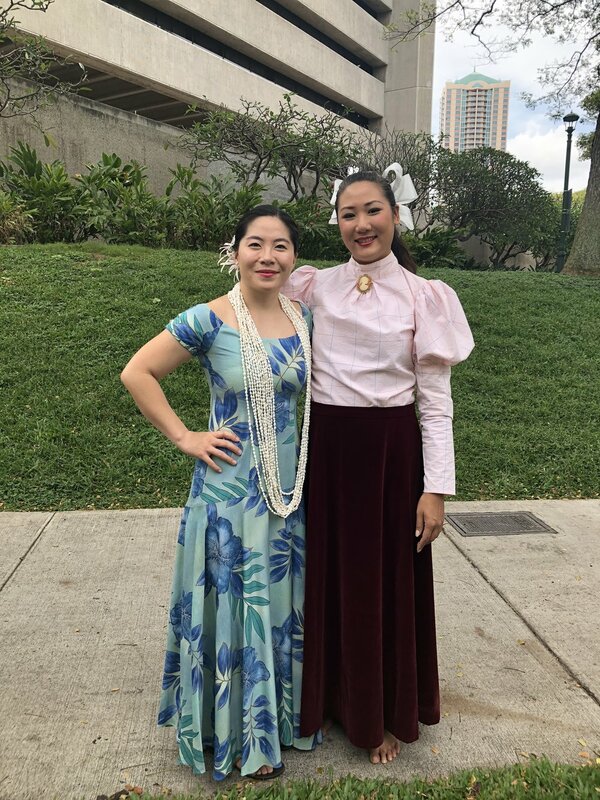 To raise awareness of Hawai‘i’s multicultural heritage through its literary and musical arts. 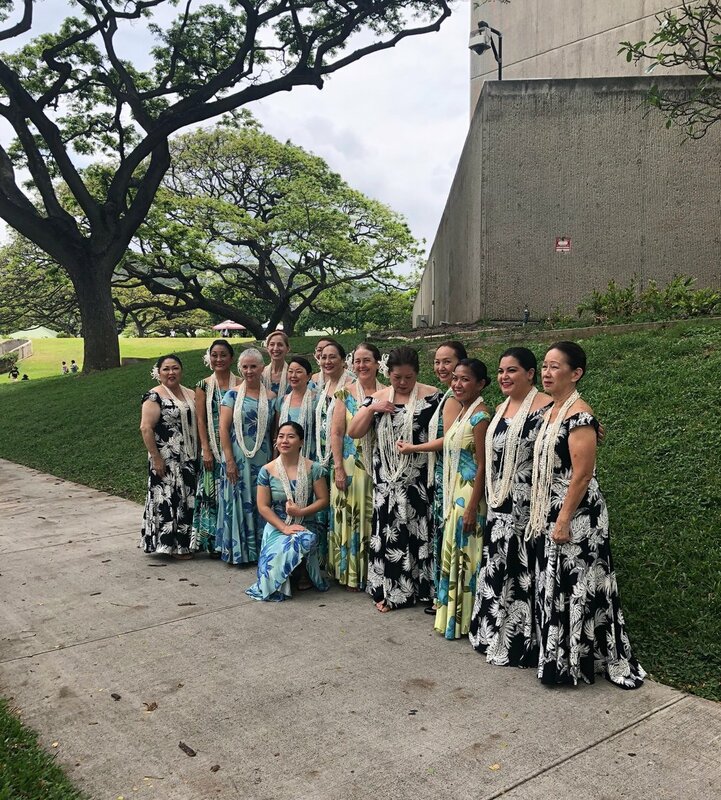 To increase understanding and appreciation of Hawai‘i’s unique host culture. To focus the best minds on issues of current concern to our community. To build a new national and international attraction for our community and our guests.